19-year-old Elshama Igbanoi’s baby was actually born April 7th in the UK, four days before Paul Okoye and his girlfriend Anita welcomed their son, Andre, in Atlanta. 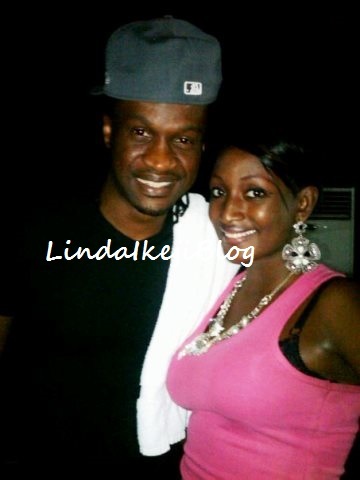 she said she spoke with Elshama’s mum this morning and she confirmed that P-Square’s Paul Okoye is indeed the father of Elshama’s son but didn’t want to give more details. But contrary to earlier reports that Elshama is stranded in the hospital because she’s unable to pay her bills, I can confirm that they are out of the hospital and chilling at home. I’ve seen the birth certificate and it bears Paul Okoye’s name. The Okoyes are still not saying anything about the issue. In fact, someone from their camp said they do not plan to issue a statement or react to the story in any way.